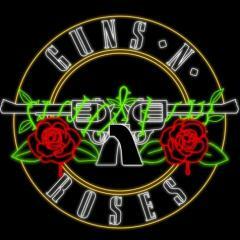 Guns N' Roses to PLAY TROUBADOUR LOS ANGELES FRIDAY APRIL 1/ Pre-Show Event Tower Records L.A. Guns N' Roses North America Summer Tour! After a wild ride today we now have Coachella CONFIRMED!